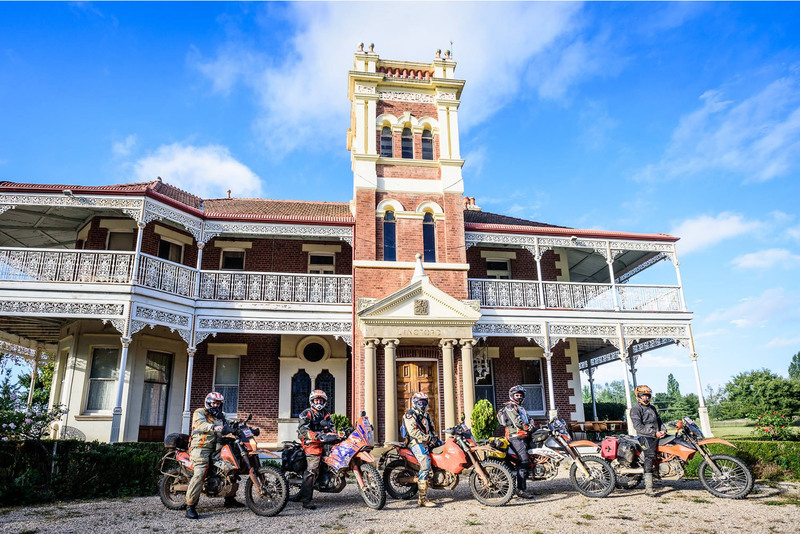 From the initial 121 riders in 2016, 194 riders this year savoured the 5-night journey which started and finished at Wisemans Ferry, in the foothills of the iconic Blue Mountains in NSW, traversing between 250km and 300km per day of the best trails NSW has to offer. 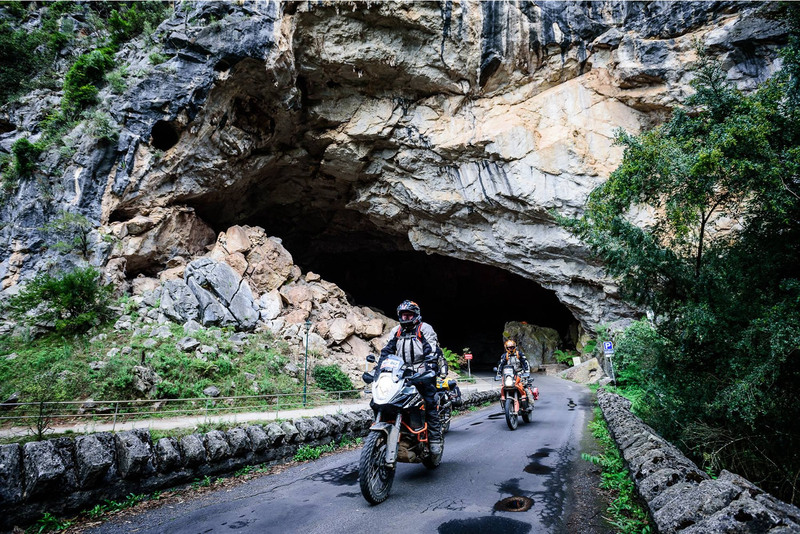 The route was planned to highlight the incredible landscapes of the region, as well as provide some sneaky Breakout Routes to test the skills and reward those who dared. Two New Zealanders, one Irishman and seven Americans took part in the ride, which made things all the more interesting as one of the Americans turned out to be Ricky Johnson – the multiple AMA motocross and supercross champion who ruled supreme in the era when KTM Australia’s own Jeff Leisk was making it big on the world stage. The pair reminisced and shared some good-natured sledging on the mike as a part of night one’s presentation, with Ricky vowing he would return. “This was my second time to Australia,” said Ricky. 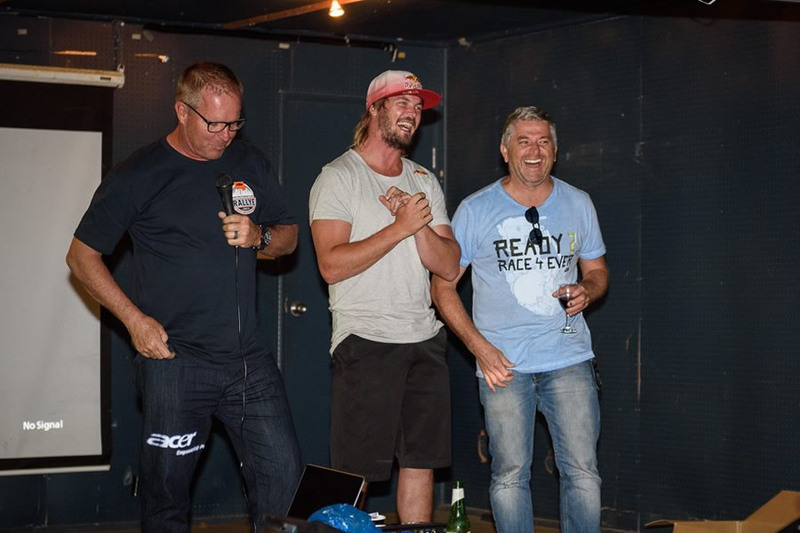 “The first time was the Freemantle stadium Supercross in 1983. I never imagined how beautiful the East Coast and New South Wales could be. 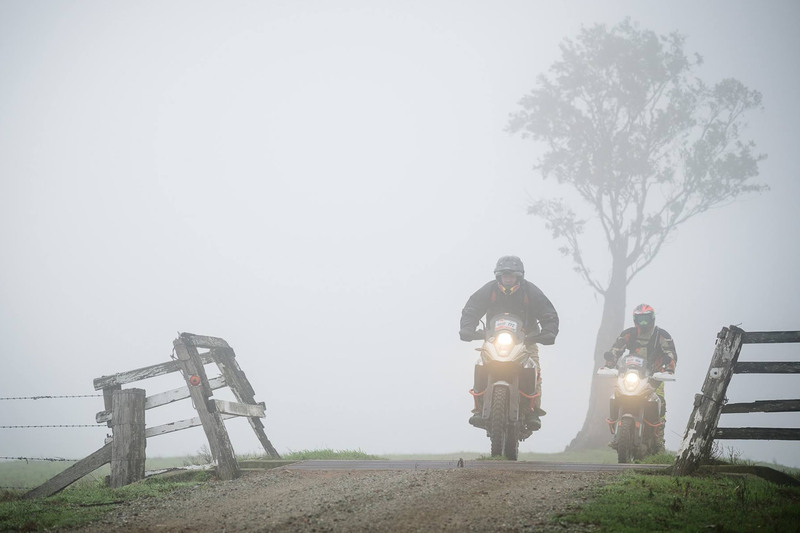 The KTM Australia adventure tour was a trip that I will remember for the rest of my life. Not only the beautiful country but the awesome people. 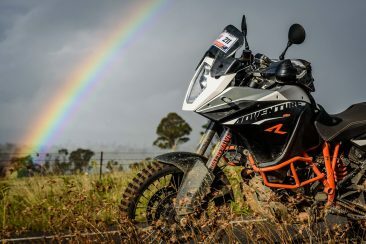 I can’t think the KTM Australia crew enough. 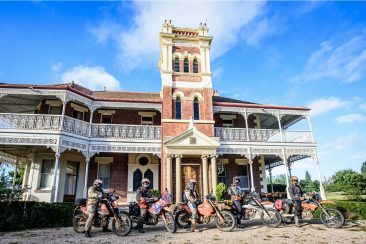 They did an awesome job from motorcycles to hospitality. 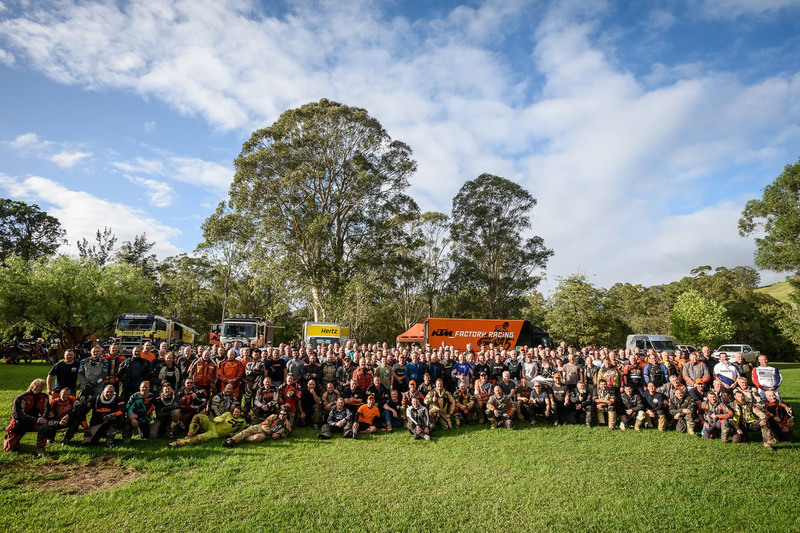 The crew of 28 staff included; Route Coordinator Nick Selleck from Maschine who provided the sensational route, with the best lead and sweep crew around featuring the legendary trio of Sprocket, Grego and Huffy, joined by adventure newbie and convert Con Thermos from Otway Trail Tours. Rob, Anja and Mick from Tyres for Bikes on Tyre Support. Gary Bradford and Harry Norton on hand as KTM Tech Support. Luggage Crew Chief Tony Wise. Backup 4WD Support Mark Pacheco, Media Support Jo Ross and Motorex Station Supervisor Nathan Howie. 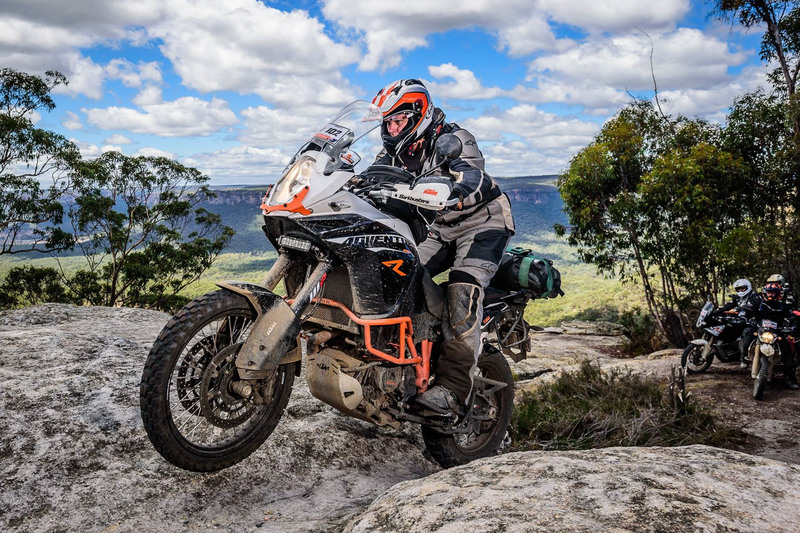 KTM Australia is anything but a brand run by suits, and its support network on the Rallye also included; KTM General Manager Jeff Leisk and KTM Brand Manager Ray Barnes, with Marketing & Events Coordinator Rosie Lalonde cheerfully bossing everyone around. 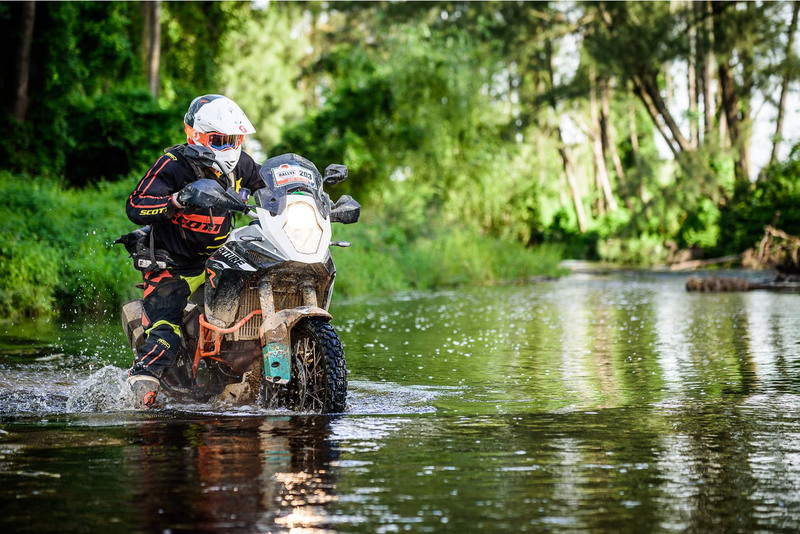 We were also very honoured to have Peter Ziegler from the KTM Factory in Austria. Peter came down under to see how the Rallye is run, as he is in charge of hosting the first KTM European Adventure Rally in Italy this July. Official Photographer Danny Wilkinson and Official Videographer Adam Riemann captured all the action, with RaceSafe Australia medical support from Michael Thumm, Ben Clifford and Joel Powell. If you missed out on this one – don’t miss the next.